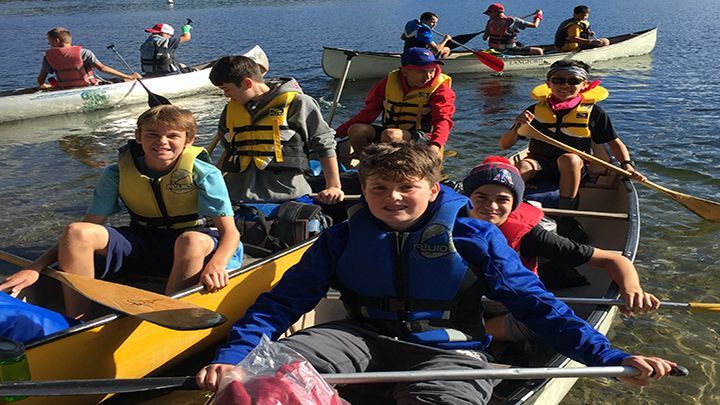 At St. Andrew’s College, we offer our boys the opportunity to challenge themselves through the College Board’s Advanced Placement program. Students who take an Advanced Placement course are provided the opportunity to take a university level examination predicated on an enriched and accelerated curriculum. We have chosen to offer the AP program because it affords our students maximum flexibility with respect to their course selection, prepares them well for university, and because the program has become the benchmark by which universities measure the potential of their incoming students. The AP program works well within the framework of the School’s mission statement. 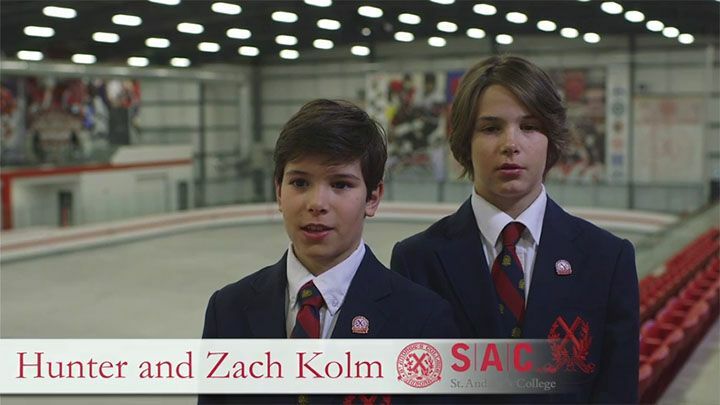 The fast pace of life we offer our students involves a rigorous and demanding academic day followed by athletics and co-curriculars, thereby exposing boys to many ideas and allowing them to determine their passions and run with them. The AP program allows students to specialize by subject discipline, depending on their interests and university plans. For example, students in grades 11 and 12 who plan to study engineering at university may pick and choose their classes accordingly, without the pressure of studying languages and humanities. Conversely, if a boy is more focused on arts and literature, he may elect to immerse himself in these subjects in the later years, rather than the sciences. Regardless of what area(s) students decide to concentrate in, the AP program pushes them to challenge themselves beyond the standard high school curriculum. The AP program is the most widely recognized university preparation program in the world. Having experienced a 20% growth in the past year alone, the program operates in 125 countries, with 1.85 million students writing over 3.2 million exams annually. Over 4,000 universities accept AP credits worldwide, and every Canadian university is a member of the College Board. Additionally, 31% of colleges and universities look at AP experience when determining scholarships, and 85% of selective colleges and universities report a student’s AP experience favourably impacts admissions decisions. Canadian students consistently earn the highest scores in the world, with 75% of examinees earning a score of 3 or higher compared to the international average of 59% scoring the same. The College Board is committed to ensuring that the AP program remains at the forefront of education. Over $200 million has been spent to date by the College Board in an effort to bring the curriculum in line with best practices, including an increase in critical thinking and inquiry-driven methods. How Are AP Students Assessed? Students who take AP courses at St. Andrew’s are evaluated on the basis of Ministry Expectations; the additional AP-driven components are assessed and students are afforded a strong sense of how they will perform on the AP exam. 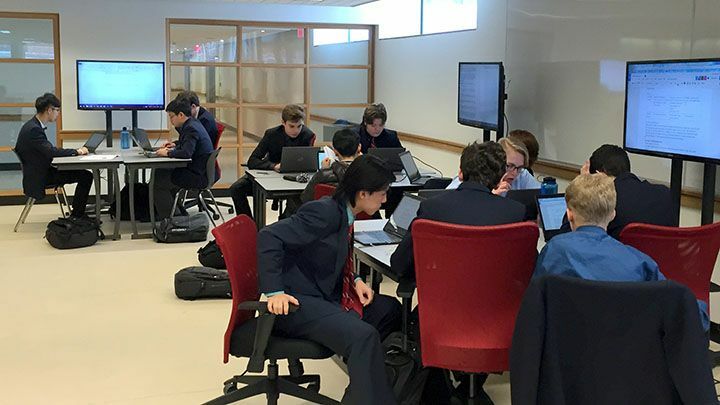 St. Andrew’s College offers a variety of courses that follow the AP guidelines and which culminate with students writing the corresponding AP exam. Additionally, teachers in non-AP courses offer extra instruction and guidance for those motivated students wishing to write an AP exam. Departments offering AP courses have developed pre-AP skills and knowledge in courses taken by all students in earlier grades. In 2007, St. Andrew's submitted its course outlines and became a fully accredited AP school.